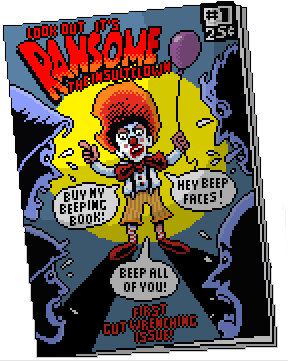 I’ve updated Thimbleweed Park Explorer to add support for decoding the bnut game scripts. 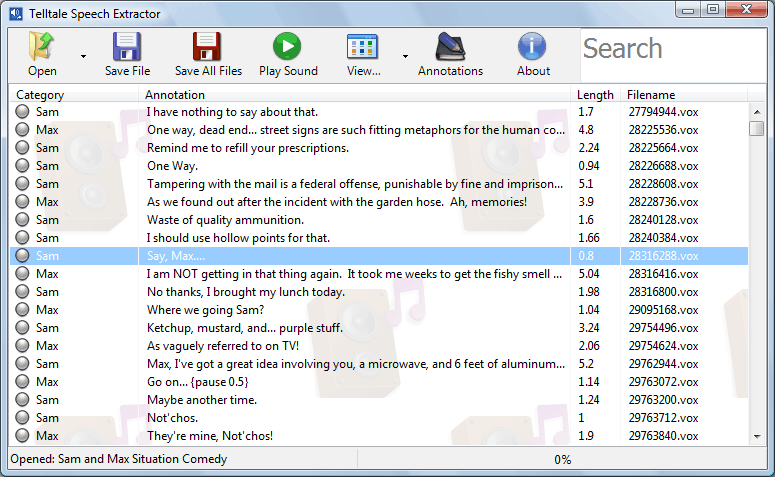 I forgot to include the new annotation files in the latest release of Telltale Speech Extractor. I’ve now fixed this so if you downloaded it please get it again. Many thanks to Shaymix for letting me know about the problem. 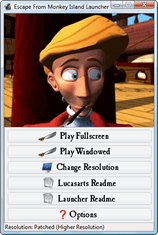 I’ve updated Monkey Island Explorer to fix a problem with the SFX sounds on Monkey Island 2. Many of them were not decoding correctly. Many thanks to ‘MadKraut’ on Twitter for letting me know about the issue. 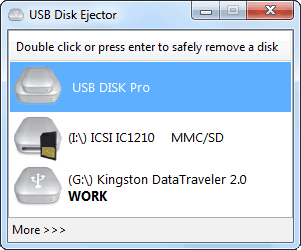 I’ve made a small update to USB Disk Ejector. This version adds a /CFGDIR switch to let you specify a different location for the cfg file that stores all the settings. I’ve updated the EMI Launcher and Setup programs to fix two bugs. 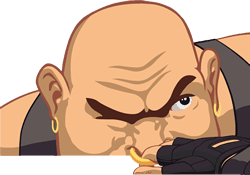 The resolution patch in the launcher now works correctly for the German version and an uninstall issue has been corrected in the setup. 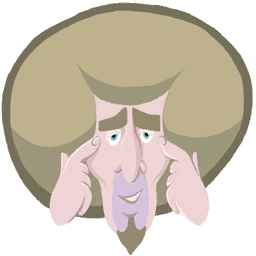 Many thanks to Stefan Mueller for finding and identifying fixes for the bugs. 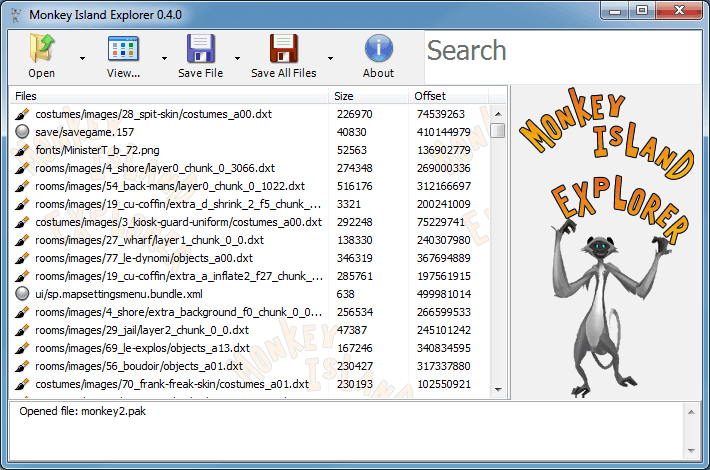 I’ve just uploaded a new version of USB Disk Ejector. This release fixes inconsistencies with its handling of memory cards, changes the ‘bring to front’ hotkey so its a show/hide toggle and adds a /EJECTCARD switch to let you eject memory cards from the command line. 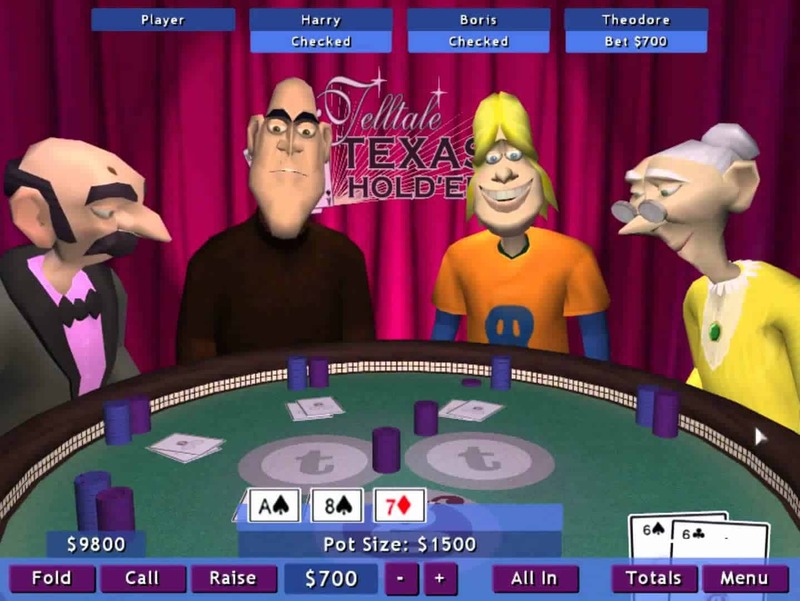 The full list of changes can be seen in the readme. My mobile game Atoms has been updated. You can now choose the board size when starting a game. Atoms is a remake of the classic amiga game of the same name. It is free and guaranteed to be more fun than sticking a fork in your eye.